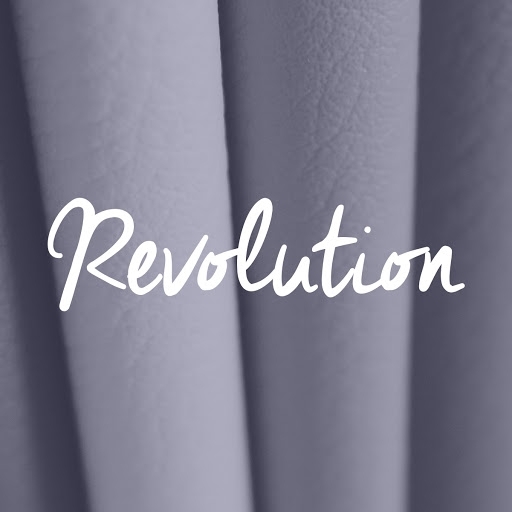 Revolution is an all-purpose upholstery vinyl collection. Available in 29 incredible colors, this color line is sure to fit into any reupholstery project that you are working on. For a limited time, this beautiful collection is available for a sale price when you purchase full rolls only. These will be drop shipped directly to you from Atlanta or Los Angeles.